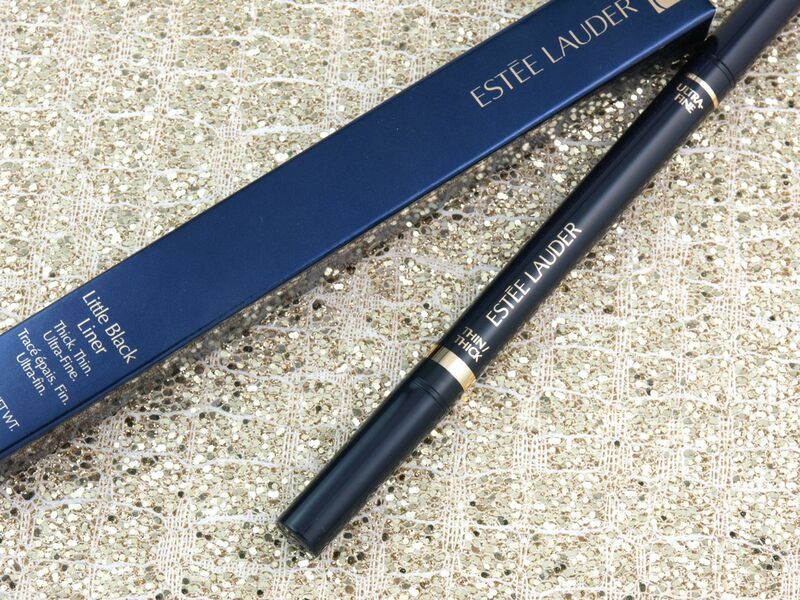 The Little Black Liner comes in a simple and sleek deep blue and gold felt pen. 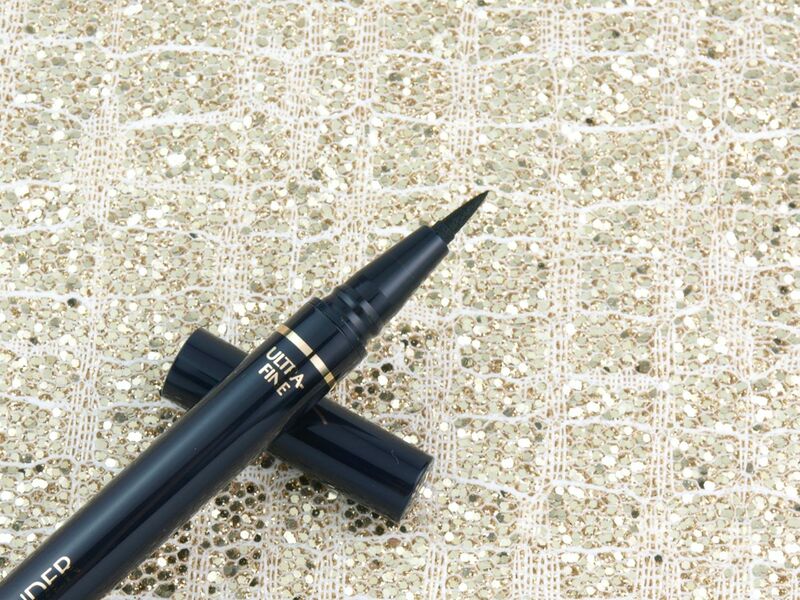 The dual-ended design holds a tapered felt tip (Ultra-Thin) designed for creating winged liners and a paddle-like felt tip (Thin/Thick) that can be used to make medium and thick lines. I really like the dual-ended idea but the Ultra-Thin tip is not great. I find it too long and stiff for a comfortable and precise application. 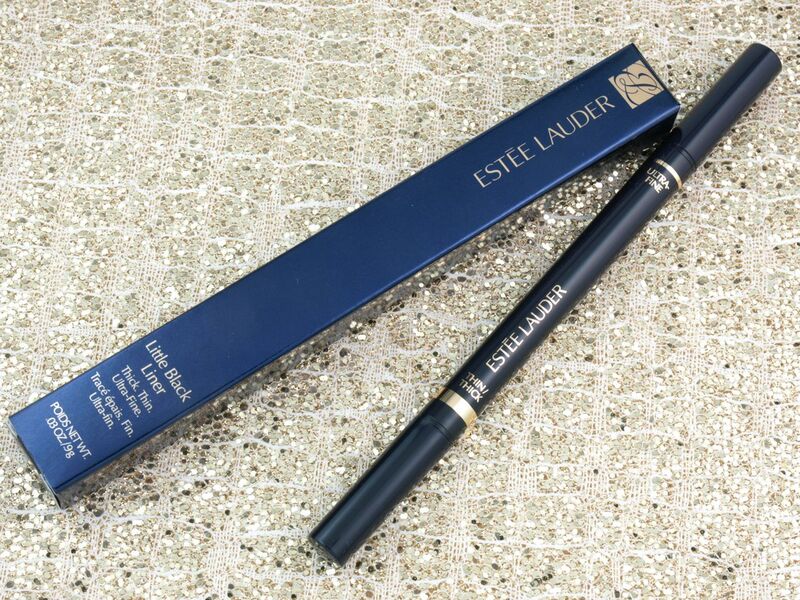 I have very sensitive eyelids and the stiffness of the tip really irritates my skin. Most importantly, though, it's just not very easy to work with. I can achieve a neat cat-eye but the application takes forever because I have to be super careful. I initially didn't think the flattened tip would be very useful but it's actually great for dispensing more ink and filling in any patchiness. 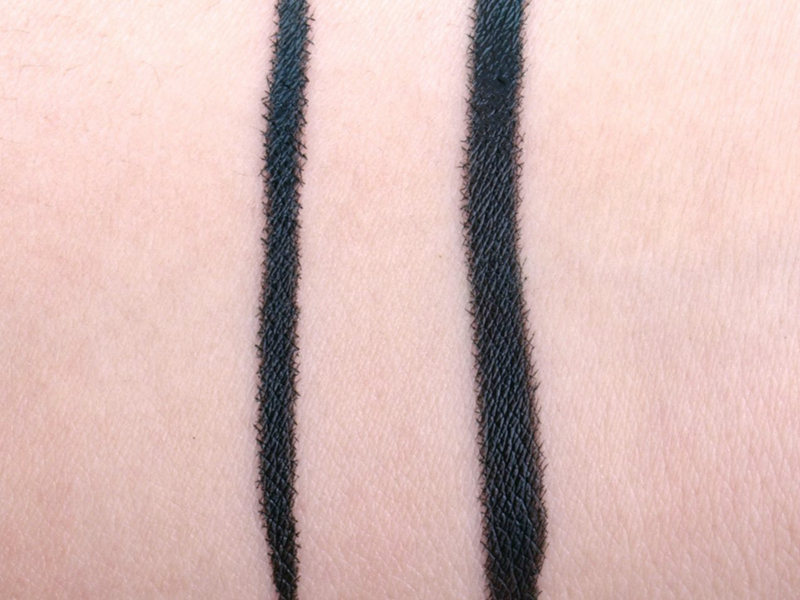 I simply pat the flat side of the tip against any area that needs more liner. The liner is currently available only in a carbon black called "01 Onyx". The liner is nice and inky but the ink doesn't spread very easily and evenly; the drying time is also slightly longer than what I would prefer. What I do like about the formulation is how matte it dries; the ink pretty much evaporated completely to leave behind pure black pigments. Unfortunately, the formulation is not waterproof and I experienced smudging a couple hours after application. The smudging was not too serious but it was still not great. The Little Black Liner was slightly disappointing for me. While the flattened tip is great for filling in any patchiness, the tapered end is super stiff and difficult to maneuver. 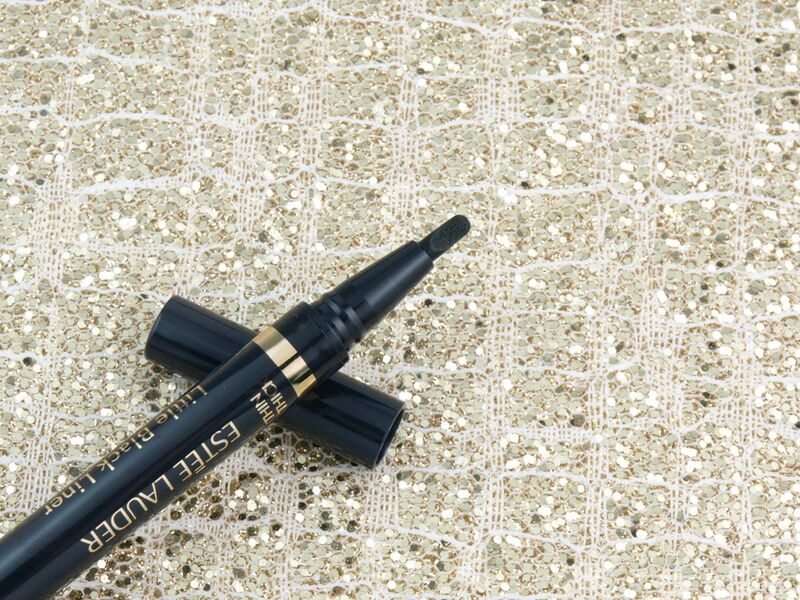 The formulation is dark and delightfully matte, but the wear is not waterproof or smudge-proof. 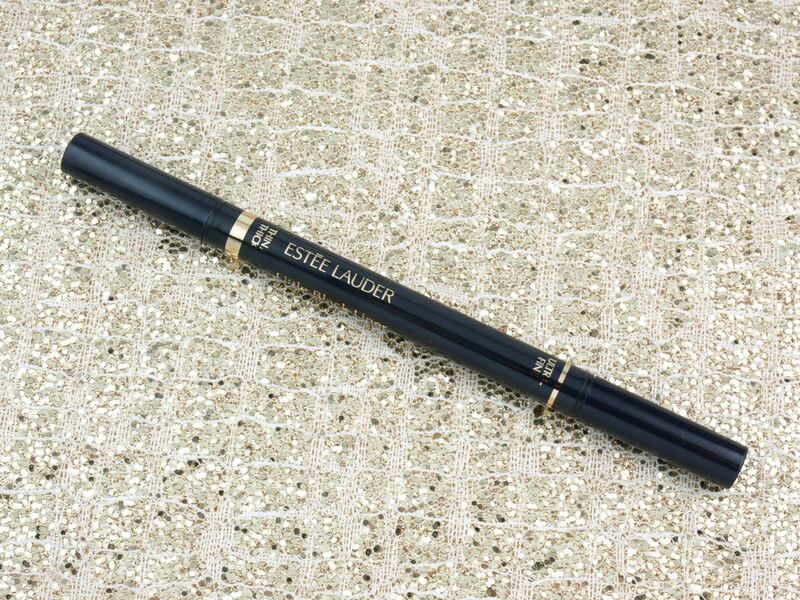 Estee Lauder is available online and in stores at Sephora, Estee Lauder, Nordstrom, The Bay, and Murale.